Is Your Network Up to The Job? Digital transformation, AKA DT, DX or Industry 4.0, is changing everything, as is the other hot business phenomenon, customer experience (CX). 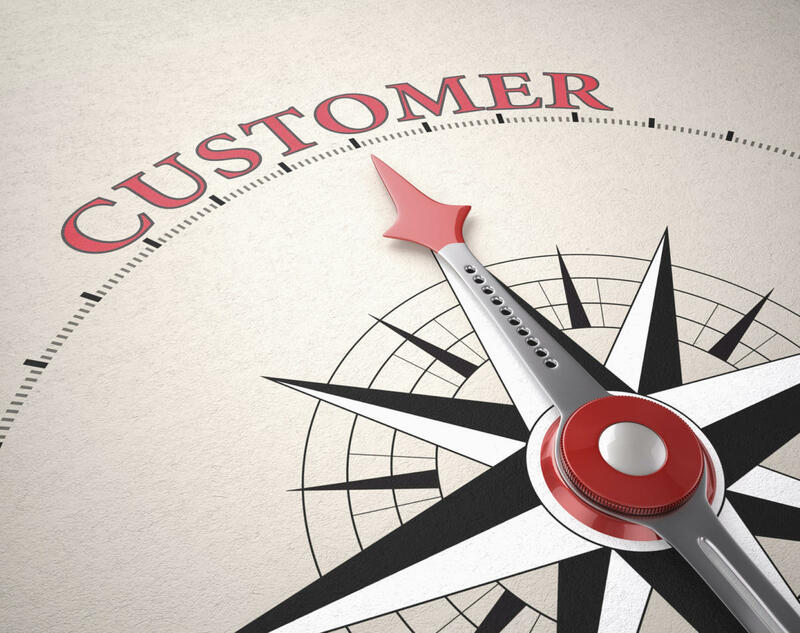 CX is the product of an interaction between an organization and a customer over the duration of their relationship, including a customer's attraction, awareness, discovery, cultivation, advocacy and purchase and use of a service. But is DT driving CX, or CX driving DT? According to at least one report, CX is on top (55% of organizations). However addressing both trends is essential. And at the heart of both DT and CX success is a robust network that enables a superior customer experience, delivered with speed, agility and automation technologies that modernize the network and enable business growth. "Digital transformation is not just a technology trend, it is at the center of business strategies across all industry segments and markets,” according to IDC Research VP Bob Parker. It is being fueled by the explosive growth of data and devices and is driving significant business performance improvements, including 33% increase in speed to market; 40% increase in customer satisfaction; and 37% increase in new business revenue. However, in an increasingly 24x7 connected world, customers have easy access to more information, more choices, and therefore more power than ever before. Maintaining and improving the customer experience is quickly becoming a capability that must be embedded in every business’ DNA, a core competency that will make an essential difference. CX is quite possibly even more important than DT, especially if you don’t get it right: a bad digital experience negatively impacts the future buying behavior of more than 90% of customers. According to Forrester research, companies with superior customer experience grow their revenue faster, lower their service costs, achieve greater pricing power and reduce risks around regulatory compliance. "Customer experience drives revenue when customer loyalty drives revenue," said Harley Manning, VP and research director, Forrester Research. "Customer experience can also drive a willingness to pay a price premium." The benefits of data-driven customer experiences are wide-ranging, including having a greater ability to target and optimize for specific customers (57%) and achieving consistency across various channels. A good and consistent customer experience, backed by digital transformation, depends upon a network that’s responsive, agile and easily managed, one that is automated to help companies adapt quickly to shifting business needs. In a DT world where the customer is king, automation becomes the cornerstone strategy in order to increase network agility and reliability while controlling OpEx and CapEx. Network operations that rely on manual processes that require the expertise of highly trained professionals are not only costly and time-consuming, but also prone to human error: 80% of businesses experience network errors caused by human mistakes on a regular basis. Network automation can sharply reduce or eliminate these issues and help ensure your business can take advantage of the CX and DT.